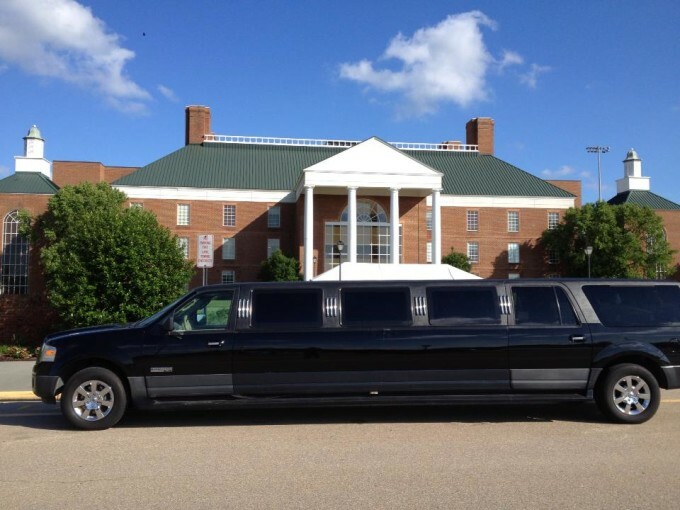 This is a 14 passenger stretch expedition. 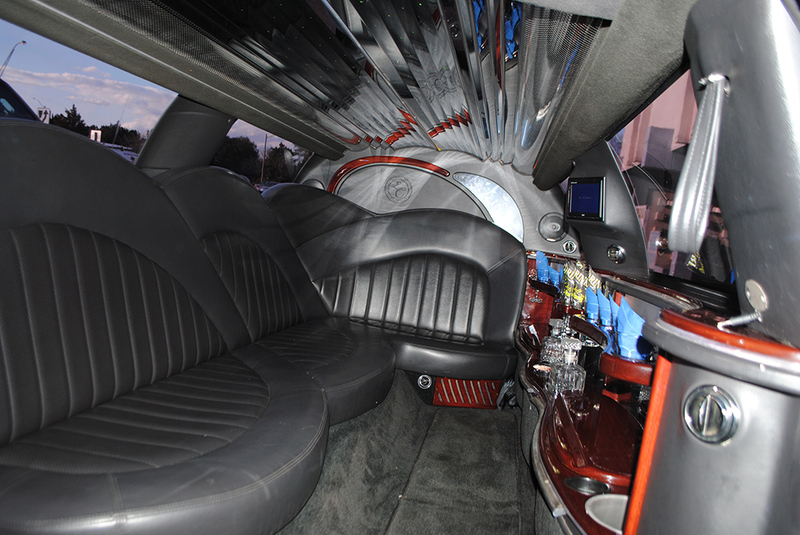 The leather plush and perfect. 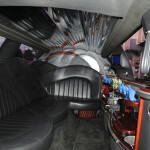 There are 3 tvs, bpooming sound system and mirriored celling. 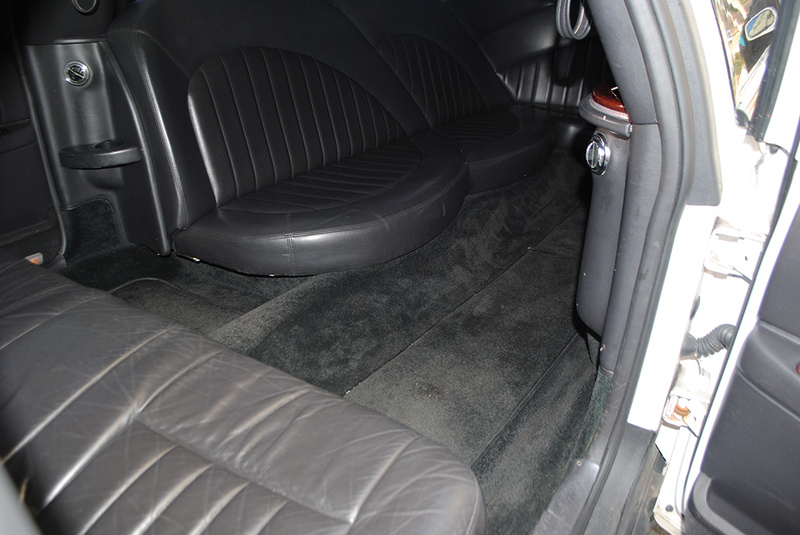 There is also a vip aera in the back. 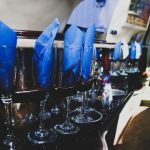 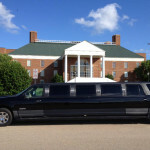 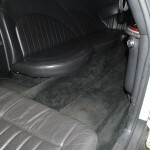 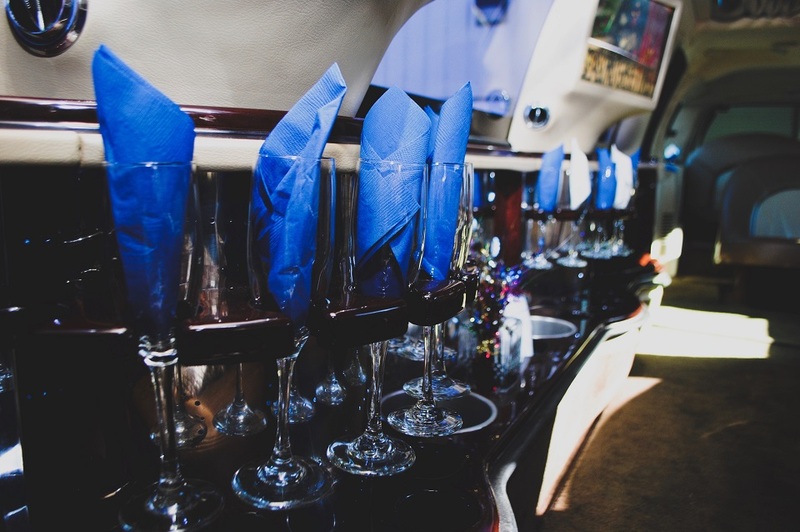 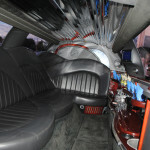 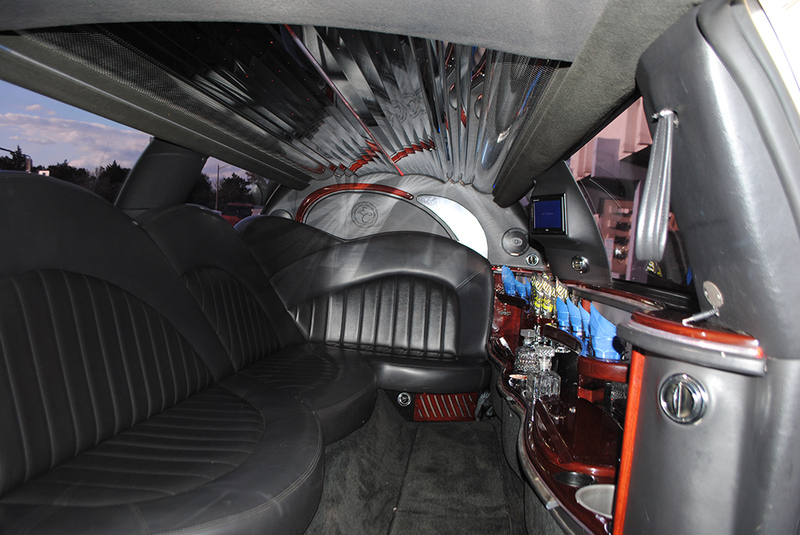 Owned and operated by Town Center Limousines.